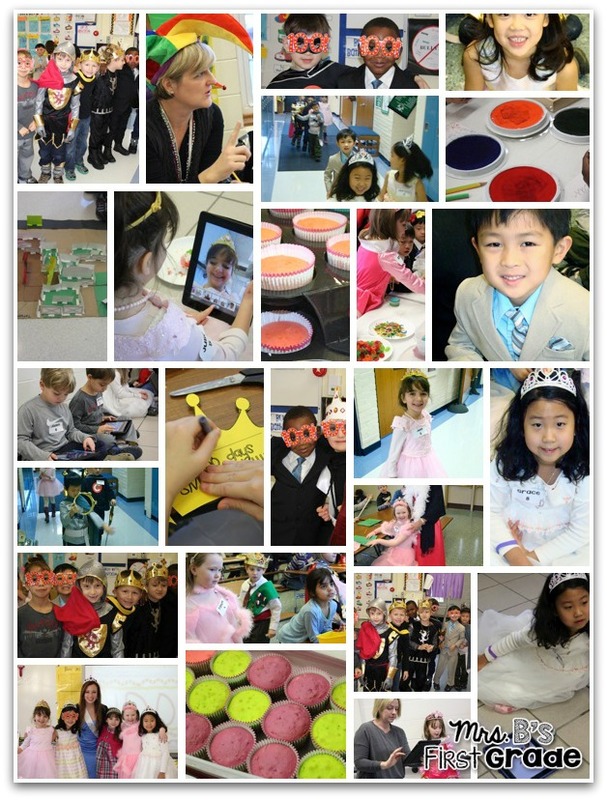 To change up our 100th day of school festivities, we decided to have a Royal Celebration! You guys are sooooo cute!! You guys are so noble!